This product is AMAZING!!! I can’t recommend it enough! I never purchased an art book before for myself, but the SpartanKid has Mega Man Star Force Official Complete Works. 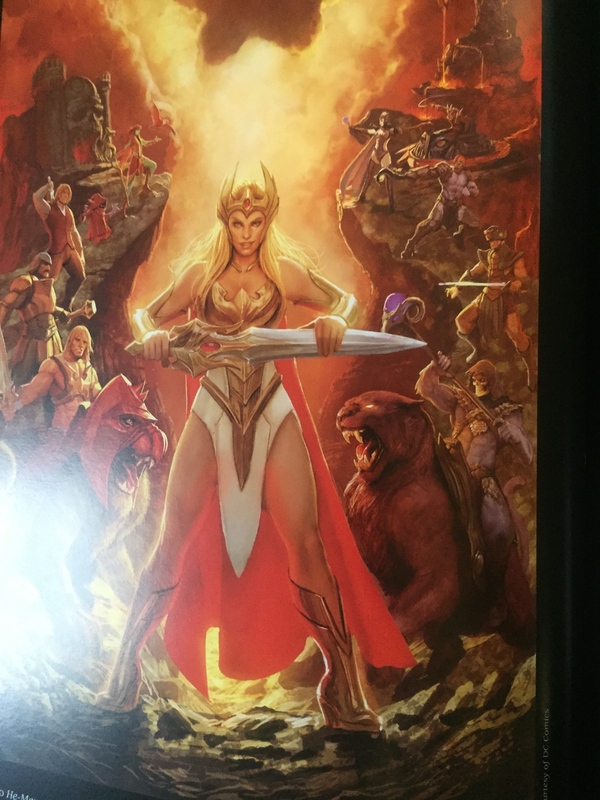 I think that is fine…but the He-Man book blows that away! Obviously, I can’t just take a bunch of photos of each page. (I wonder how long it would be until Dark Horse/Mattel sent me an order to take them down?) Instead, I will summarize why I think this book is great, and include just a few pics. There are several document scans as well as scans of early work. This book serves as a great visual documentary. Most everyone has seen this image, that “Vikor” was eventually modeled after. 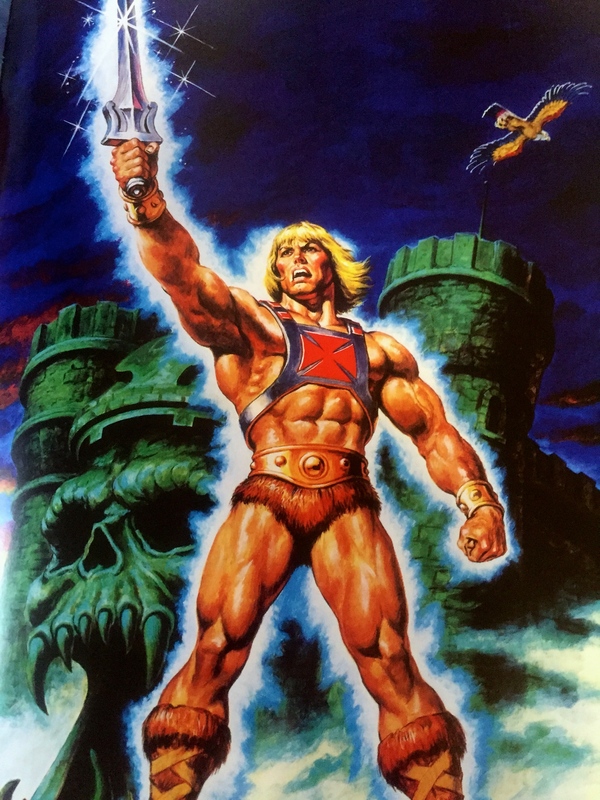 The original He-Man! You get a piece of reproduction cell art! And you can put the image over different Filiation backgrounds! 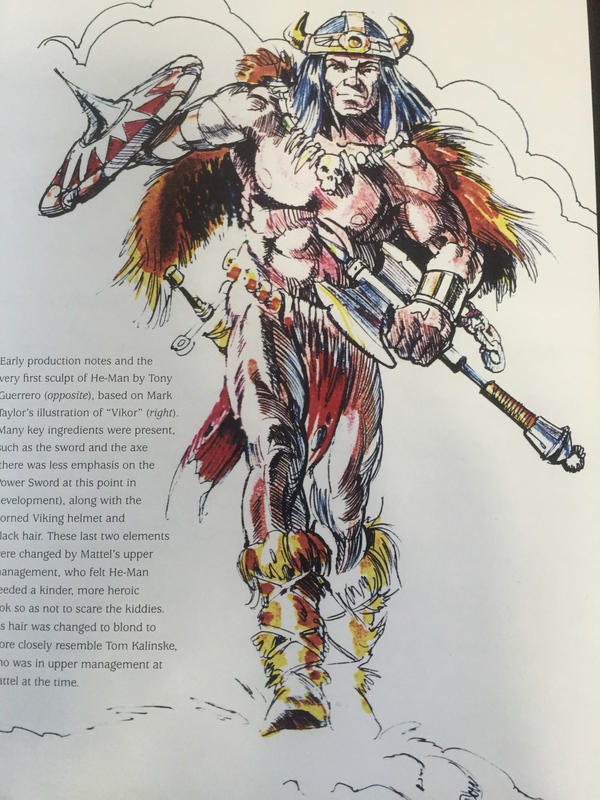 No one will ever deny that Earl Norem was the GREATEST MOTU ARTIST! This book has several prints of Norem’s work. This one is my LEAST favorite, and it is amazing! The more I look at Norem;s work, the more details I notice! Here is another Norem. There are several pieces of movie art. And that is surprising to me. Rights to stuff that deals with that movie always seems to be a point of contention. Unsurprising, there is lots of 200x art. 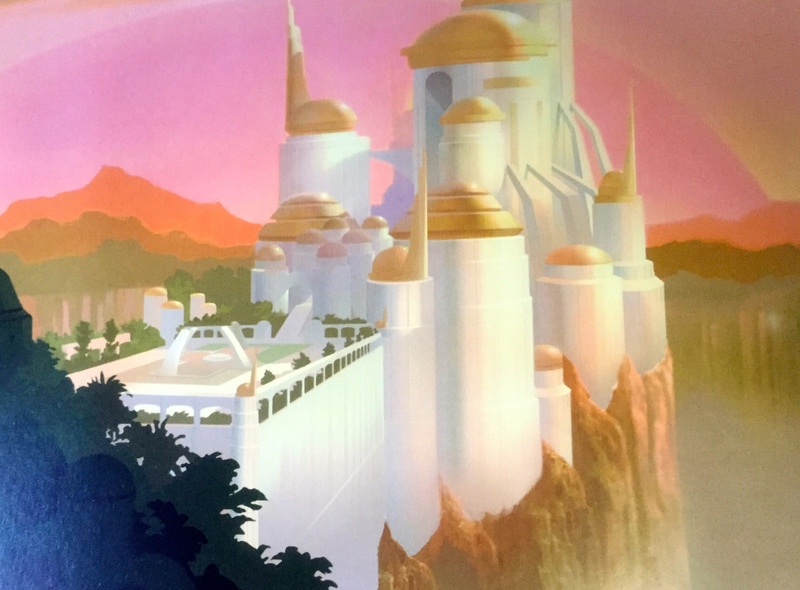 Here is Eternos Palace from the show. I have this art card. I really like it! I think it came with a DVD or something. I have had it taped to my office wall before. The art book lets you see it extra large! Something I never thought I would own…the MOTUC maps! 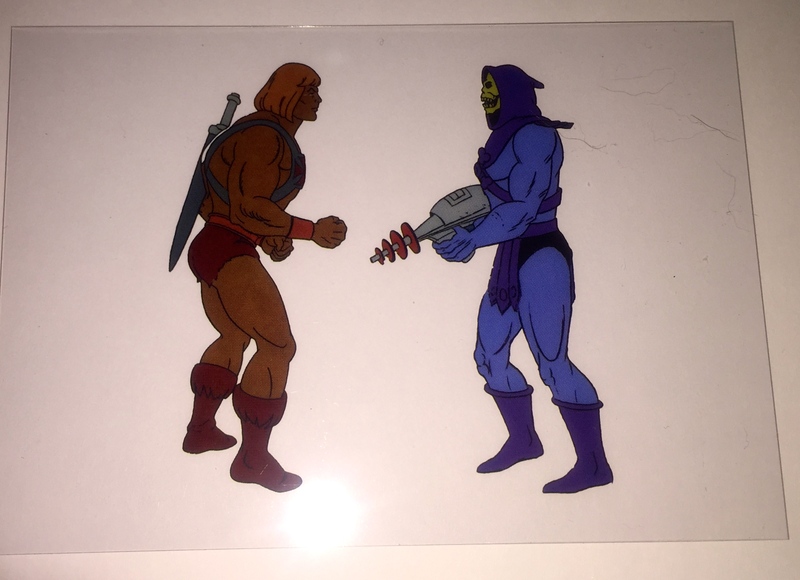 Only Masters of the Universe Classics subscribers received these, or people who purchased certain products. (Castle Grayskull comes to mind.) 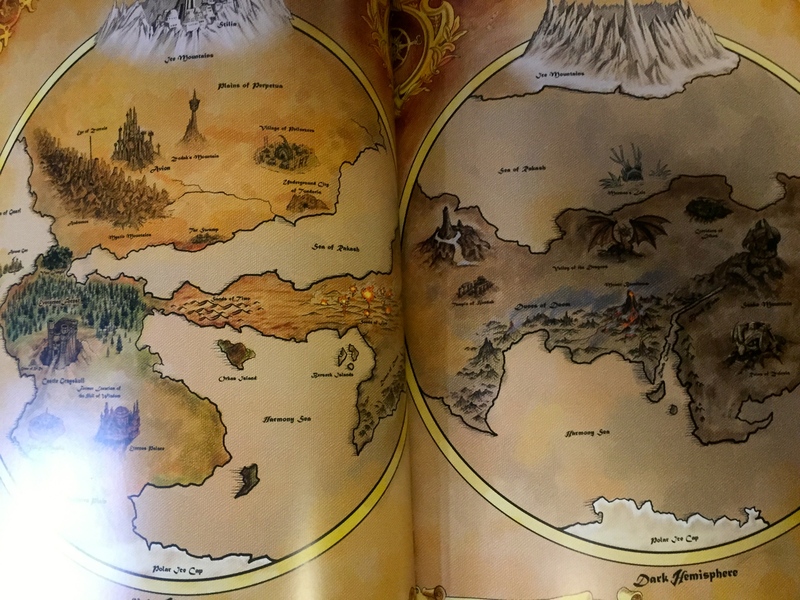 Every map is presented in this book! The book takes you all the way from Mark Taylor and Roger Sweet to the modern age of comics! SpartanNerd readers know I love the new comics! 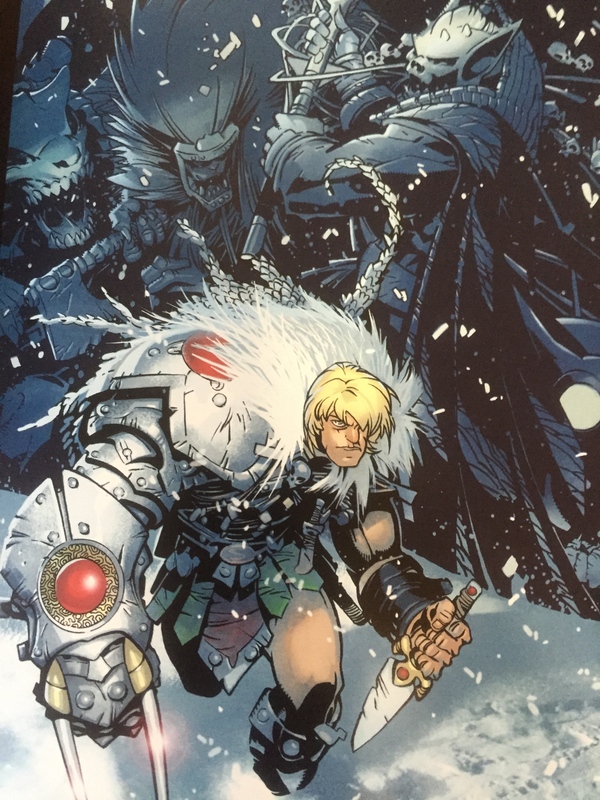 Here is one of the covers they presented in the book. There are several other pieces of modern DC comics art as well! 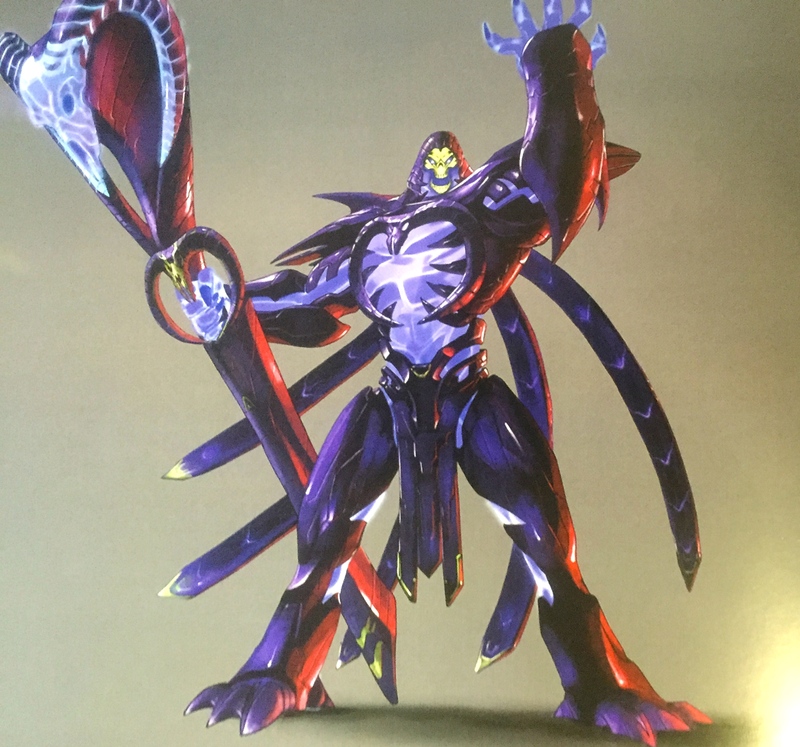 The last part of the book was looking ahead, concept art, etc. I wonder how much of this is DreamWorks. (That is who is working on the current movie project, right?) 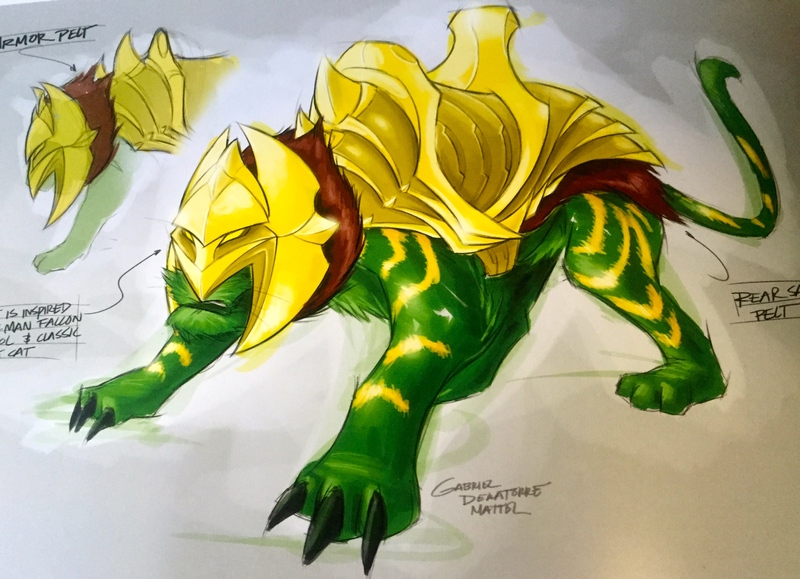 At least we already know that the gold plated Battle Cat armor is being used in He-Man and the Eternity War storyline. 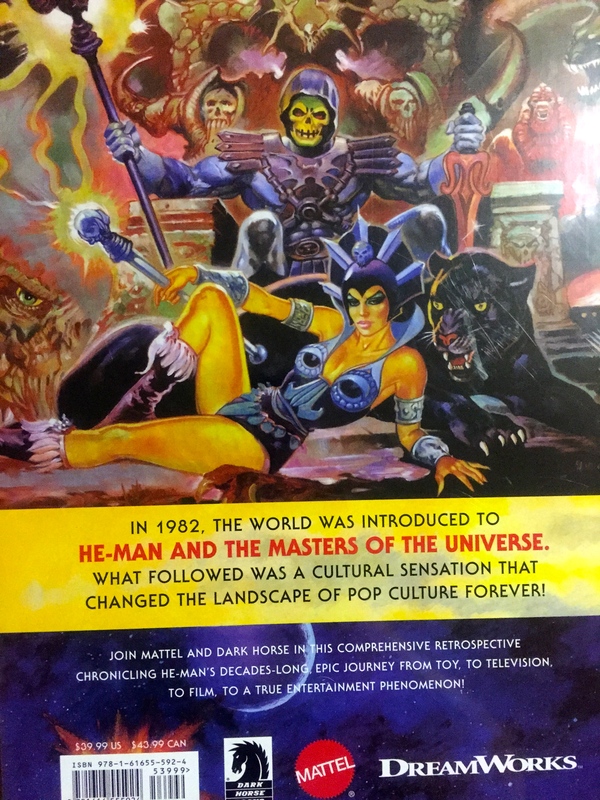 But what about Skeletor at the bottom? An early Beast Man (too similar to Chewbacca)! And oh so much more. 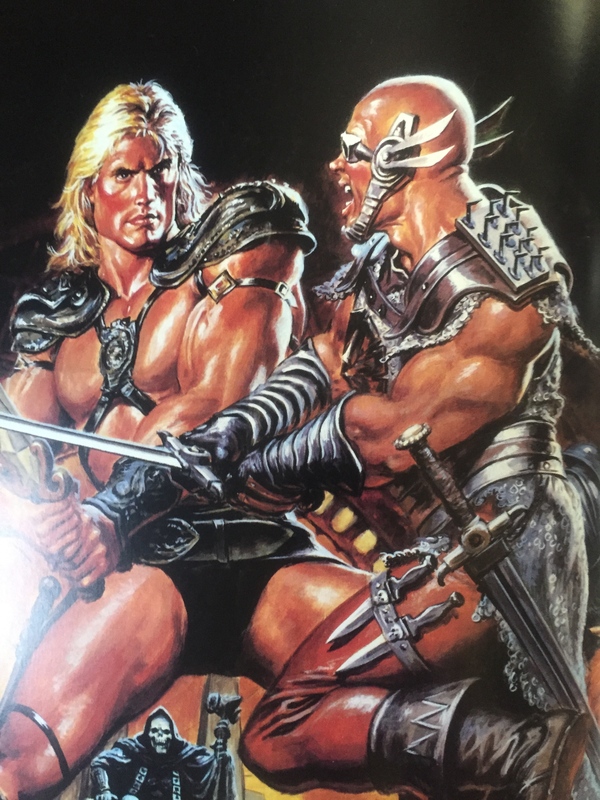 If you like Masters of the Universe, this is the book for you! The other thing is…and maybe I’m wrong. But the book is 400+ pages. And the pages are HEAVY WEIGHT. I am concerned that the book may fall apart over time with lots of use. 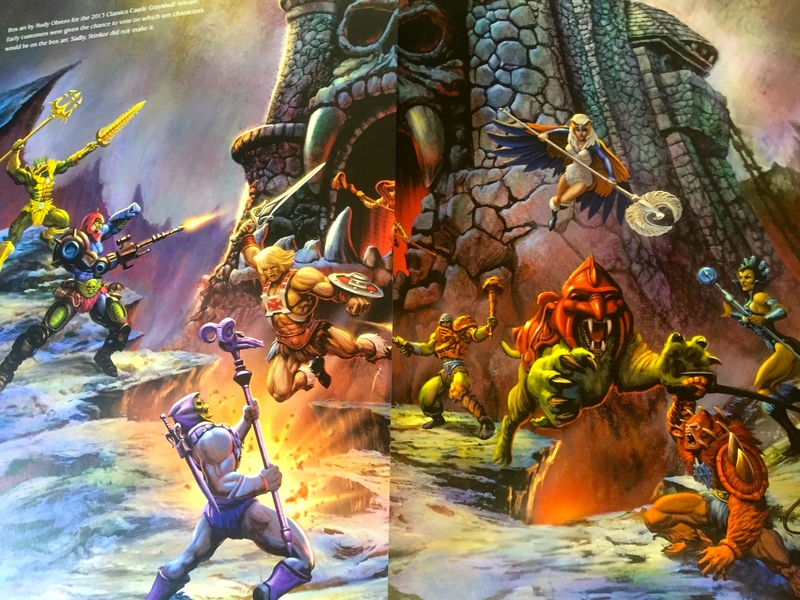 I give the Mattel/Dark Horse/Dreamworks He-Man and the Masters of the Universe Art Book a solid 5/5! Hopefully the Power and Honor Foundation will be able to continue putting out books like this in the future! 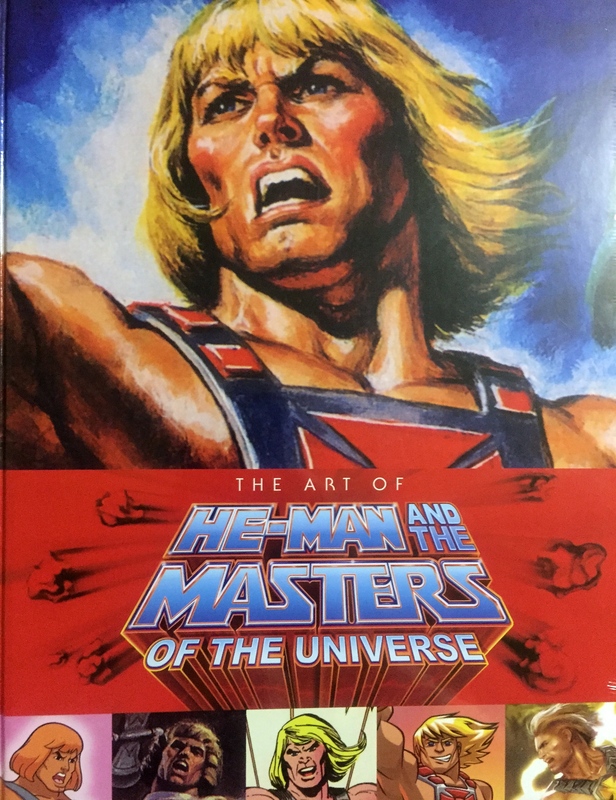 This entry was posted in Art Book, He-Man and the Masters of the Universe, MOTUC and tagged art book, Dark Horse, DC Comics, He-Man and the Masters of the Universe, Masters of the Universe, Masters of the Universe Classics, Mattel. Bookmark the permalink. 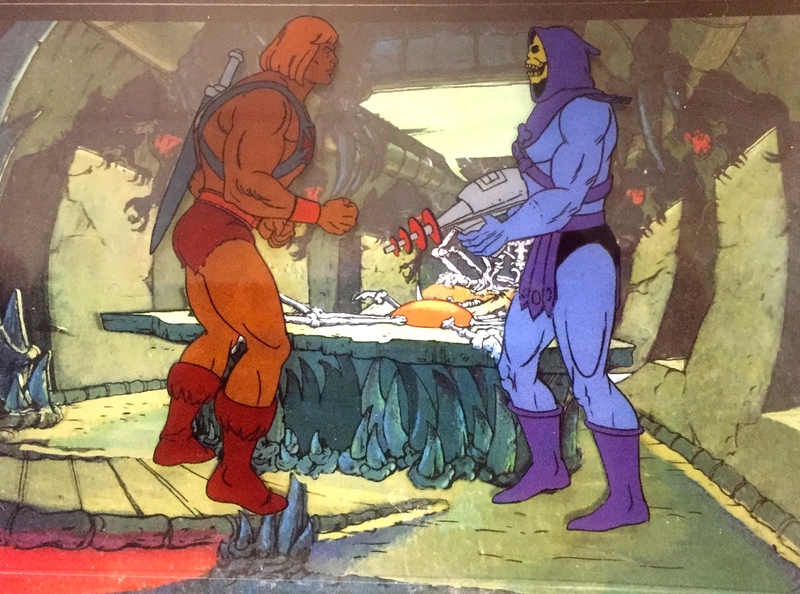 The original He-Man cartoon was created by Filmation. After Filmation went under, its animation library was bought by Classic Media. Then, in 2012, Classic Media itself was bought by DreamWorks Animation and rebranded as DreamWorks Classics. In other words, DreamWorks owns the original He-Man cartoon, and that’s why they have a credit. and because foundation dose not own He-Man, they are not back of book. Their credit is inside as it should.